In the world of today’s game developers, there seems to be a growing trend towards increasing transparency. While some may disagree and point to games that are hidden in a shroud of secrecy, such as Red Dead Redemption 2, there are many developers that appear to be banking on their willingness to reveal key elements of their projects in advance to bolster end results in the revenue column. Transparent (adjective): (of an organization or its activities) open to public scrutiny. Some of this may be dependent on the genre of the game in question. Story-driven games like The Last of Us do not lend themselves to consistent information sharing for fear of showing too much. At the same time, independent of genre, not all developers have a desire to share the intimate details of their games ahead of release. For example, some developers prefer not to provide an indication of changes made to subsequent entries in a series. From Software is hardly forthcoming with a list of tweaks they make to gameplay from one Dark Souls game to the next, for example, and you will find out even less about the narrative in any pre-release media. That being said, it does appear that some game developers see a benefit to transparency in their development process. This includes not only sharing information on the game in question, but also facilitating discussion and providing opportunities for players to submit feedback. This can often come in the form of beta trials of games, discussions hosted on the game’s official site or Kickstarter, or in streams on sites like Twitch to provide interested parties with the opportunity to see and hear information on the game live. 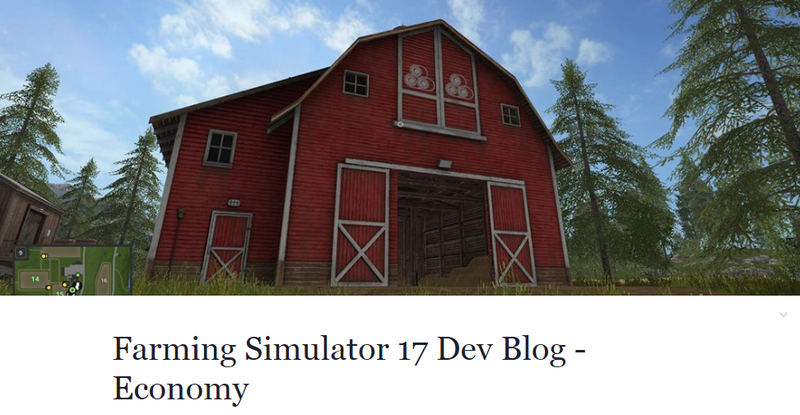 GIANTS Software, the developer of Farming Simulator 17, provided a consistent flow of information on the game in the lead up to its release. They released a list of major gameplay improvements well before release, and followed it up with a number of trailers explaining changes and improvements, weekly fact sheets detailing equipment that would be featured in the game, and weekly releases of basic information on additional equipment. This is certainly above and beyond what we see from the majority of developers or publishers, and it benefitted the company by helping them to release a more fan-oriented game. The steady flow of information provided prospective buyers with a relatively significant level of information upon which they could base a purchasing decision. The provision of details on the game also facilitated discussions amongst fans on GIANTS’ forums, providing valuable feedback for the developer that they could either address prior to release, or if that was unfeasible, through a post-release patch. 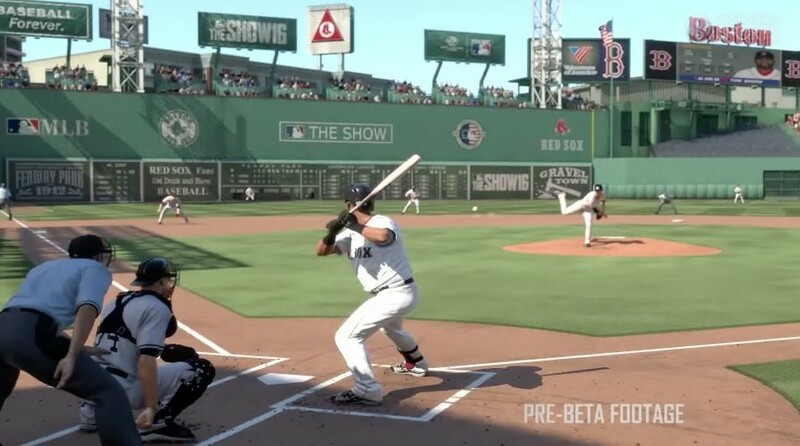 Sony San Diego has taken a similar approach in the development of their MLB The Show series. Leading up to the release of their most recent iteration, the studio engaged in a series of live streams on Twitch to provide viewers with insight into the upgrades, tweaks, and added features that have been done since the previous iteration of the game. The pertinent sections of these streams were edited into videos and subsequently posted to Sony San Diego’s YouTube channel in order to expand the reach further than the Twitch audience. Similar to GIANTS, Sony San Diego also hosts official forums where players are welcomed to offer feedback on what they have seen so far, and suggestions for future improvements. Transparency can have its drawbacks for the developers as well. Some observers may feel as though changes to a follow-up game in an iterative series may not be significant enough to warrant a purchase. Some may also dislike the changes that have been made. Despite this, however, ultimately transparency should lead to a more satisfied consumer of the product, as those who feel this way are less likely to purchase the game, or if they do purchase it they will be less likely to feel “tricked” by marketing. 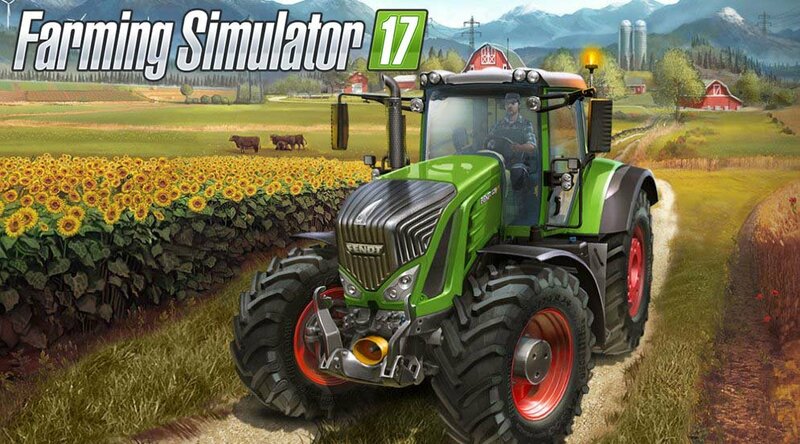 While quantitative data is lacking, based on discussions observed on social media and the respective forums for Farming Simulator and MLB The Show, it appears that offering information to prospective players has a positive effect on the level of anticipation for a game and its reception at release. Those who may have been marginally interested initially are presented with substantive information upon which they can base a purchasing decision, and there are fewer surprises for the buyer at launch. Rather than leaving a potential purchaser to rely on reactive sources such as reviews, some companies are utilizing this proactive approach, which in turn has become a form of advertising for their product.